On your first visit we will discus…. 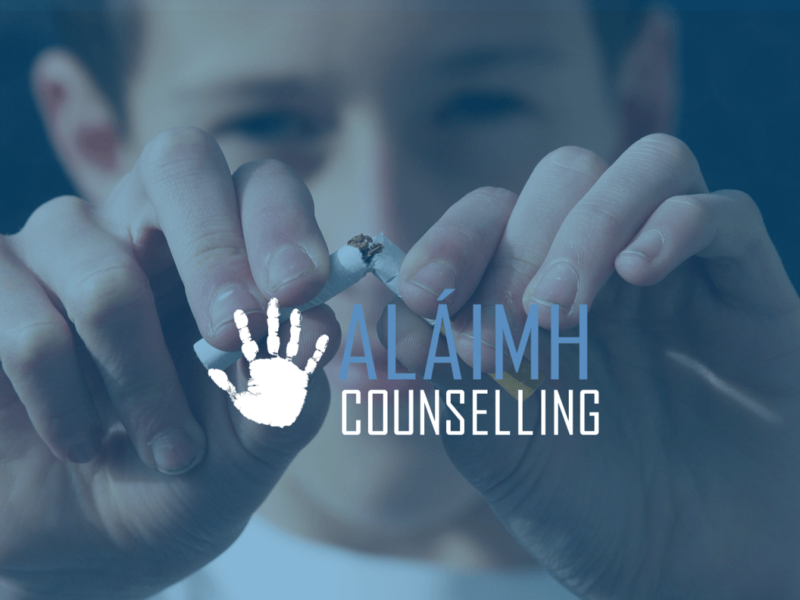 How you will reduce the number of cigarettes that you are smoking in preparation for stopping on your second session. On your second visit you WILL become a NON-SMOKER. Then think of the minimal cost of stopping smoking using HYPNOSIS. Would you take POISON? Don’t be silly! Then WHY SMOKE?. Hypnotherapy provides clients with a safe, drug free way to make those necessary yet often difficult changes, break bad habits and take control of their life in general. Over time, the old myths related to this therapy option have subsided. Teddie quit smoking over 20 years ago. Going from 40 cigarettes a day to none overnight.